Before we get to all the stuff about how The Midnight Ghost Train are a blues rock steamroller, or about how their third album and Napalm Records debut, Cold was the Ground, is an unforgiving rush of heavy fuzz with pacing that makes a joke of most heavy rock bands’ ideas of “uptempo,” it’s worth pointing out that the Kansas-based trio haven’t gained an inch of ground over the last seven-or-so years that they haven’t clawed their way across. Creatively and in terms of profile, there’s the easy way and there’s the hard way, and The Midnight Ghost Train have chosen the hard way. Signing to a label with the reach of Napalm seems like payoff, but it comes after years of near-constant touring in the US and Europe, promoting first 2008’s The Johnny Boy EP (review here), then 2009’s self-titled full-length debut (review here), then 2012’s raging Buffalo (review here) while being largely ignored by those outside the sphere of having witnessed them play live and seen the sincerity and heart that serves as the driving force behind guitarist/vocalist Steve Moss‘ blues-madman stage persona or the frenetic energy with which The Midnight Ghost Train deliver their performances. They have worked for everything they’ve gotten — and then some — and if Cold was the Ground signals anything to their built-one-at-a-time following, it’s that the trio aren’t at all ready to sit back and rest on their laurels. 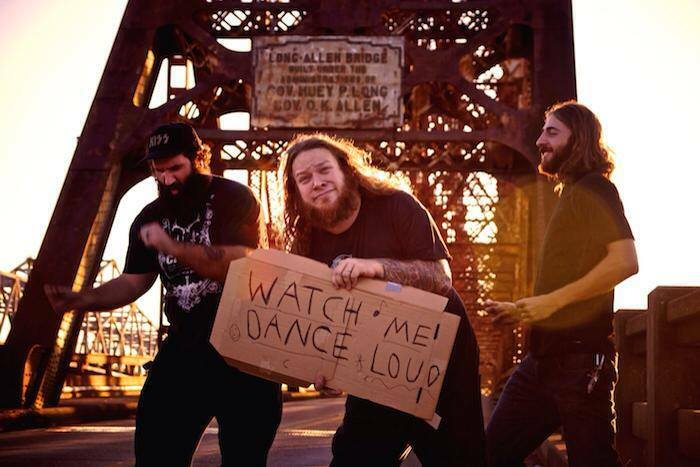 Moss, drummer Brandon Burghart and bassist Mike Boyne (who makes his recorded debut here), unleash a rolling stomp that dares the listener to try to keep up, a guttural burl of vocals distinct as the band’s own barking out lines across a maddening thrust that seems to relent only so it can renew its fury to greater impact. At the time, Buffalo was the best thing The Midnight Ghost Train had done, and Cold was the Ground is better. It’s a tighter record, more assured, not only more controlled, but more purposeful. Tonally, its fuzz is warm and natural, and Moss‘ voice is almost a growl at times, but somehow perfectly suits the momentum they build as the 11 songs and 39 minutes play out. There are geared down stretches in songs like “One Last Shelter,” “Twin Souls” and the tense, brooding manifesto “The Little Sparrow,” which boasts a spoken testimonial from Moss about the kind of regret only a true love of music can bring, but for the most part, once the intro “Along the Chasm” launches from its build-up of feedback into the first of many bouncing riffs to come — about 30 seconds into the album — The Midnight Ghost Train don’t look back. Songs like “Gladstone,” “BC Trucker,” “No. 227” and the closer “Mantis” slam home their bluesy riffs, and while Moss is a definite frontman presence, Burghart puts on a clinic in swing on “BC Trucker,” the tom-propelled “The Canfield,” and the album highlight “Straight to the North,” which caps in dangerously exacting starts and stops before riding home a groove that’s righteous enough not to care if you call it stoner rock or anything else. You’d have to catch up to it first. Hooks abound throughout in head-spinning rhythmic turns, and by the time “One Last Shelter” swaps out its laid back opening section for the white-knuckled riffery of its second minute, it’s less about the speed at which The Midnight Ghost Train are executing their material than the precision with which they’re doing it and the dynamic between Burghart, Boyne and Moss that, like everything else they’ve done, has been built from the ground up. The contributions of each are utterly essential to Cold was the Ground hitting as hard as it does, and whether it’s Boyne‘s bassline starting “Arvonia” or underscoring Moss‘ sleepless rant in “The Little Sparrow” — the question, “How can music feel so free and still take all that you have?” feels particularly poignant — or Burghart railing on his crash in “Gladstone,” the cohesion between the three of them is undeniable. More over, that cohesion is brought to the album with a purpose beyond teasing the live show or trying to offer the same kind of experience. Cold was the Ground is a beast, to be sure, and it has vitality front to back no matter the pace the band happen to be working in at the time, but it also establishes a flow, expands the band’s sound, shows not only the chemistry that’s developed but how their songwriting has progressed since Buffalo and where they’re at now in their delivery of lethal groove. It is, in other words, more than a gig poster, and as much as it might signal the electricity The Midnight Ghost Train create in a live setting, there’s also more to it than just that. Some bands are “live bands,” and The Midnight Ghost Train have worked hard for more than half a decade to become one, and succeeded, but for those new to their sound or already well familiar, their latest offers much more than a reminder of that time Moss headbanged really hard. Closing duo “Twin Souls” and “Mantis” sum up the album well, shifting seamlessly between creeper-riffing and the unmitigated shuffle that’s become their calling card, and especially after the quiet shift of “The Little Sparrow,” the two songs round out by not only affirming the evolution of the band stylistically, but by assuring the listener that they haven’t forgotten what’s always made them such and exciting listen. Boyne tosses in a bass fill to the closer’s first half that seems to hint at there being more to say, and Moss tears into a wah-soaked solo to set up a last verse before the final rush, which recalls “Gladstone”‘s about-to-fly-off-the-rails sprint. 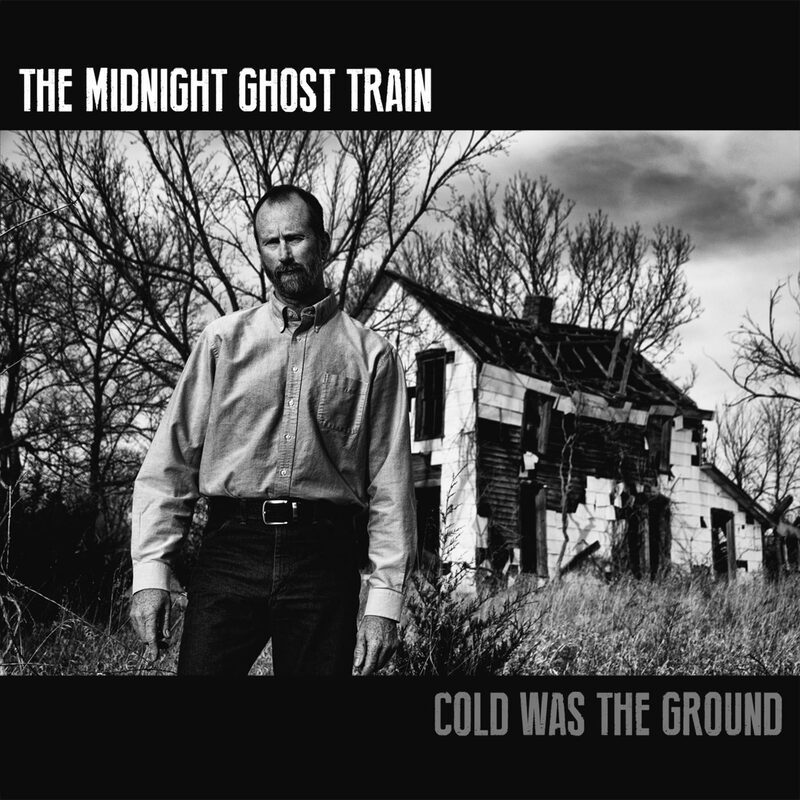 A solid book-end, yes, but further evidence that The Midnight Ghost Train are thinking about Cold was the Ground as more than a collection of tracks, and of those tracks as more than a collection of parts, and that’s exactly what they wind up being. They might be a live band, but it’s time to start considering The Midnight Ghost Train as songwriters too. 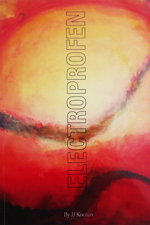 This entry was posted	on Thursday, February 26th, 2015 at 12:08 pm	and is filed under Reviews. You can follow any responses to this entry through the RSS 2.0 feed. You can leave a response, or trackback from your own site. I really enjoy your site, articles, news and info, but I would like to ask that on your posts about upcoming new album releases, can you add a simple release date info on your article. Sometimes you do include that information, sometimes not, and sometimes I just miss the info in your walls of text. It would really be helpful to know a new albums official release date if you have that information at the time you write the article. 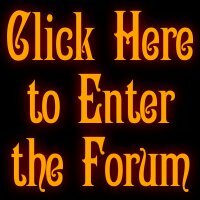 Unless someone knows a decent upcoming album release list specifically for the Stoner, Doom, hard rock, psych type genres like this site covers. Hands down, one of the best albums I’ve heard in nearly 30 years of listening!!! From the first notes to the last, this is a stone-wall classic. JJ’s review nails it – buy this fucker NOW!!! 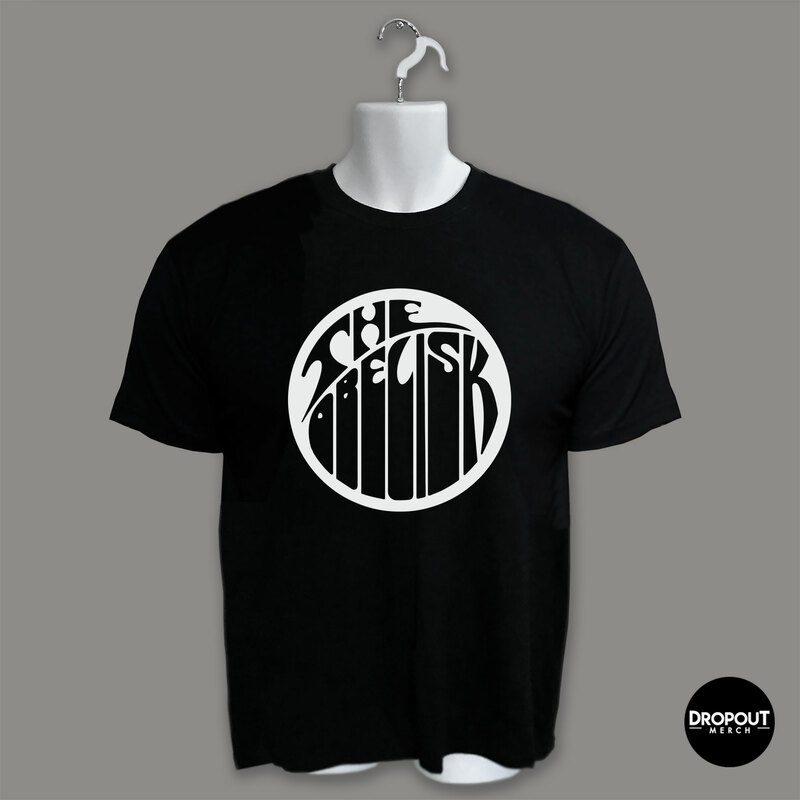 Another wicked band that I discovered thanks to JJ and the Obelisk. This album is on heavy rotation right now. 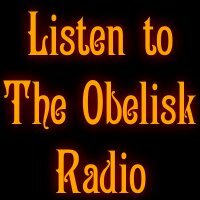 Damn you Obelisk, another fine band. My bank balance won’t take much more even afteer selling the children. There goes another 0.262 seconds.